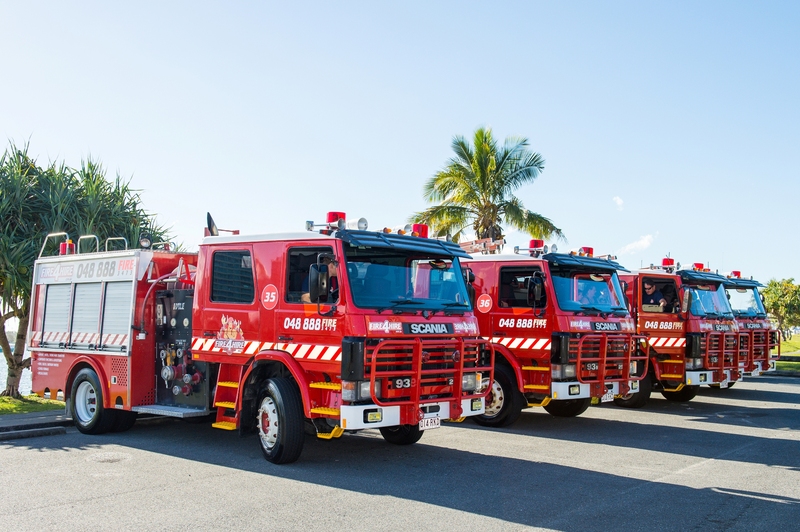 See the Gold Coast City on an authentic Fire Truck Tour! Experience the ride, the sirens, an authentic fire hose and of course a real firefighters helmet as you discover the Gold Coast in your elevated Fire Truck seat! Make your way to the Spit from Surfers Paradise along the beachfront esplanade. 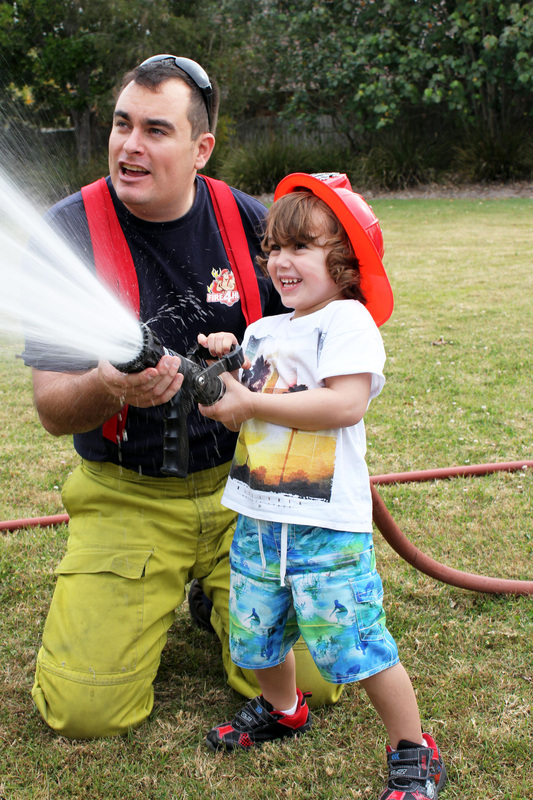 Once you arrive at the Spit, guests will be able to experience the operation of a fully functional fire hose and pose for photographs holding the nozzle and wearing authentic fire helmets. These tours involve small groups of 10 passengers maximum per Fire Truck, making for a personal experience. You may disembark from the tour at SeaWorld or Mariners Cove Marina, or continue on the journey to the start point. Make sure you bring your camera to get some photos, not only of the incredible Fire Truck but also the stunning panoramic views.